Masquerada: Songs and Shadows, an upcoming tactical RPG for Switch, drops on May 9. Have a look at some early footage below. Masquerada: Songs and Shadows is coming to Switch next month, Ysbryd Games and Witching Hour Studios announced today. The tactical RPG, which features the voice talents of Matt Mercer, Felicia Day, Jennifer Hale, Dave Fennoy, and Ashly Burch, is slated for the eShop on May 9. 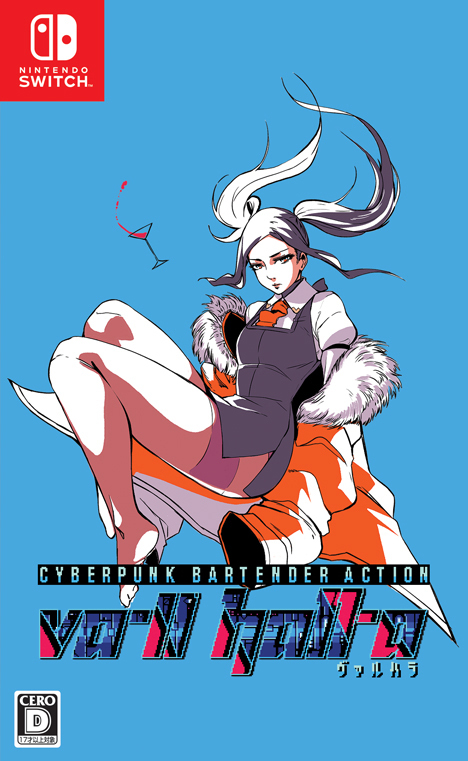 VA-11 HALL-A: Cyberpunk Bartender Action launches for Switch via the eShop on May 2, with a physical version to follow. View a half hour of footage in the video below. 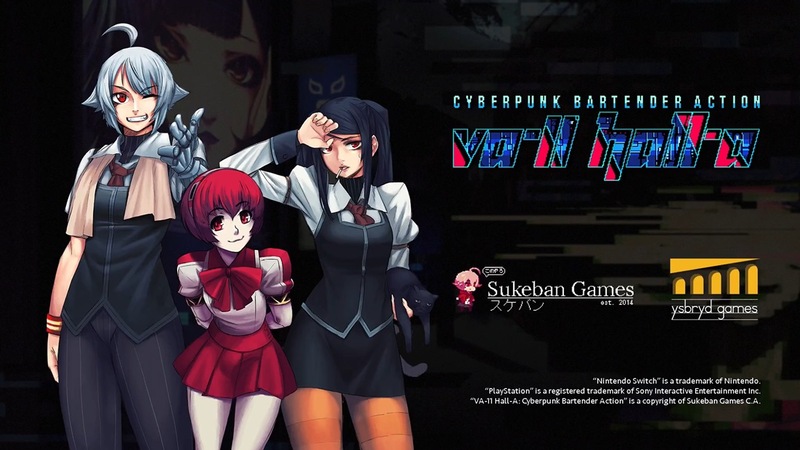 Publisher Ysbryd Games and developer Sukeban Games today announced that VA-11 HALL-A will launch for Switch via the eShop on May 2. Limited Run Games will produce physical versions later on, including a special collector’s edition boxset. Further information on the physical releases will be shared later this year. 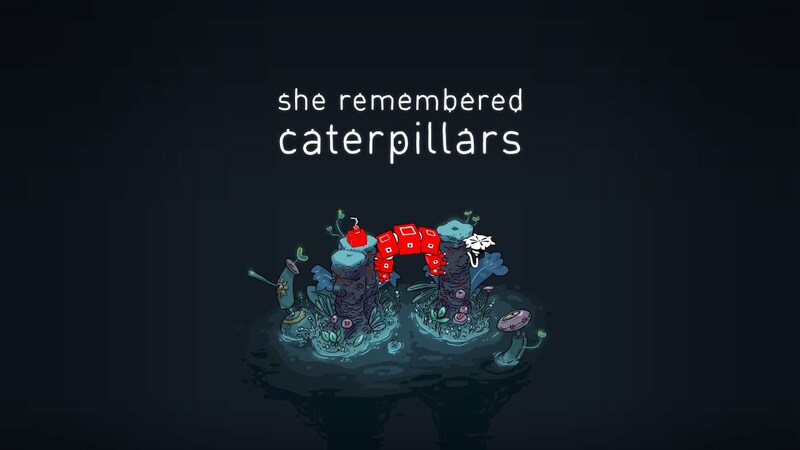 She Remembered Caterpillars makes its debut on the Switch eShop today. For a look at the game’s launch trailer, continue on below. She Remembered Caterpillars, a color-matching puzzle game with an unsettling fungipunk aesthetic, hits the Switch eShop on March 28. Watch some early footage in the video below. Playism has provided the official Japanese boxart for VA-11 Hall-A. Take a look at the packaging image above. 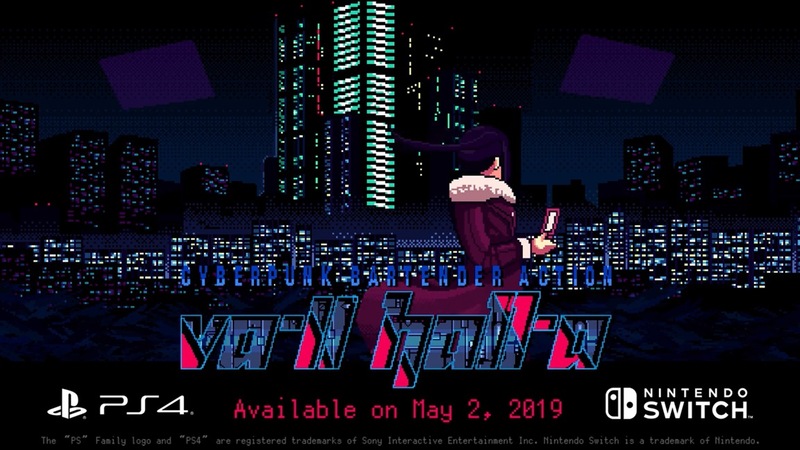 Following up on official confirmation of the game’s release date, an Japanese trailer has been published for VA-11 Hall-A on Switch. The footage and gameplay can be viewed below. 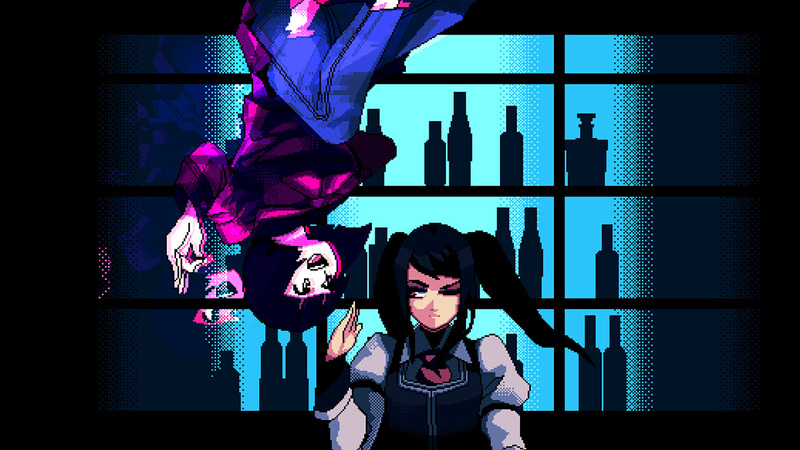 VA-11 Hall-A still maintains a Q1 2019 release date in the west. Over in Japan though, the game has an actual release date of May 30. It will be sold for 3,758 yen. Also in Japan, a physical version will be offered. First-print copies will come with an art book and original soundtrack CD. 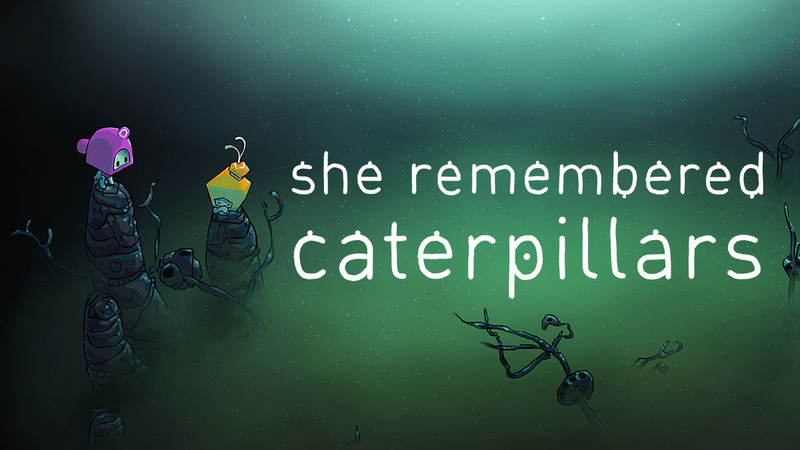 Publisher Ysbryd Games and developer Jumpsuit Entertainment today announced that She Remembered Caterpillars is reaching Switch next month. A release is planned for March 28. She Remembered Caterpillars is a dreamlike, abstract puzzler with painstakingly hand-drawn art. Find some additional information below, along with a trailer.